Our roots are local, our reach is nationwide. JobsInTheUS is a local online recruitment network that has served employers and job seekers since 1999. Through our state based job board network we help employers in all 50 states and DC to find local talent for less. 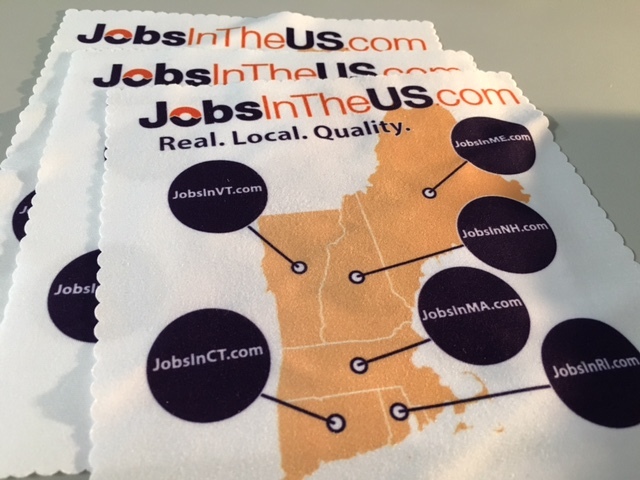 We are well known in New England but have actually operated in most states for many years connecting local job seekers to local employers. Headquartered in scenic Portland Maine, our savvy team of local recruiting experts can help you find the talent you need to grow your business. Call 877-374-1088 today to get your jobs listed.